Powered by MTU 24/20 knots. 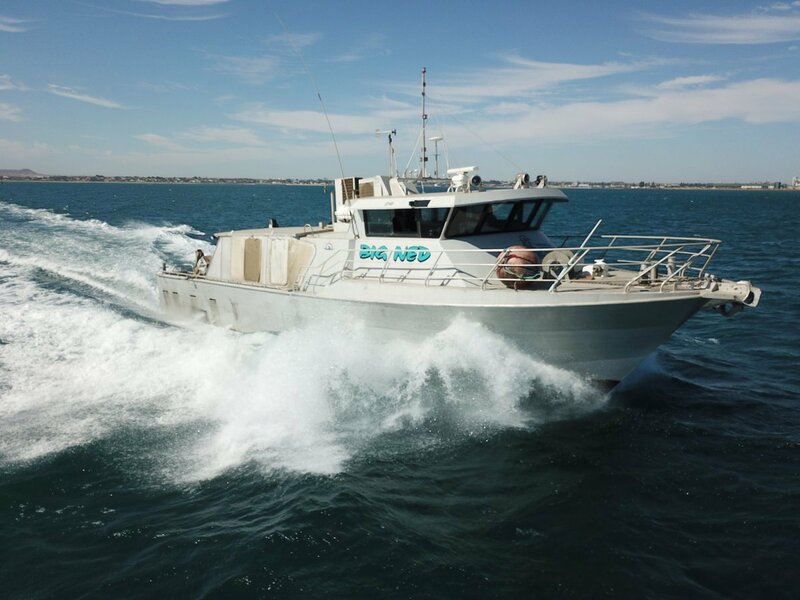 High inventory list, excellent accommodation and galley. Lends itself to many roles. Nothing to spend – ready to go.